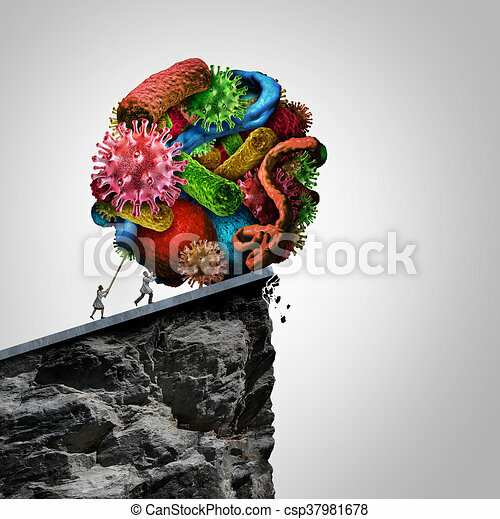 Disease treatment research doctor concept as a doctor and health professional pushing a group of bacteria virus and malignant cells over a cliff as a medical and medicine symbol for cure and controlling illness with 3D illustration elements. 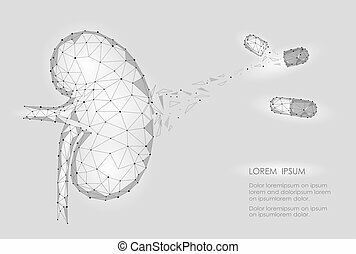 Gastrointestinal tract in gastroenterology. 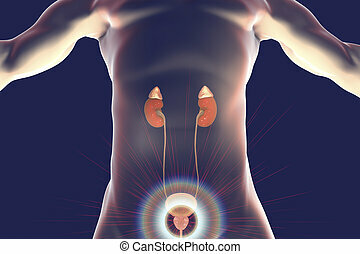 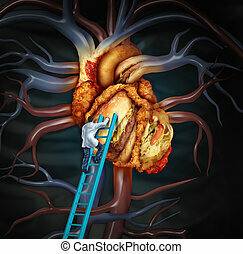 Taking care of the stomach and liver, and human treatment of diseases associated with it. 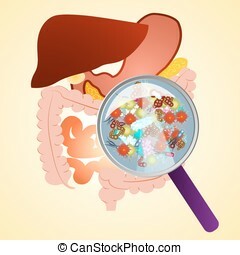 A variety of bacteria in the stomach under a magnifying glass. 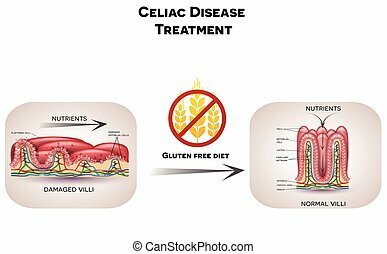 Celiac disease treatment. 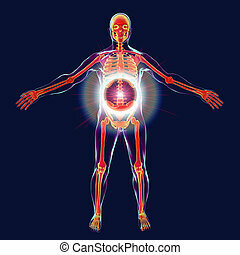 Gluten free diet leads to healthy intestinal villi. 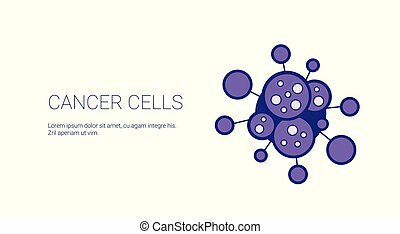 Illustration shows unhealthy villi with damaged cells and healthy villi. 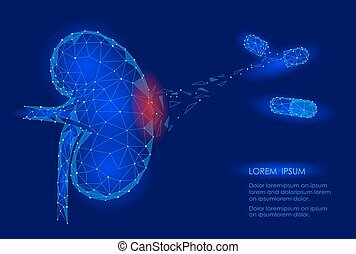 Unhealthy intestinal villi do not absorb nutrients because of reduced surface area. 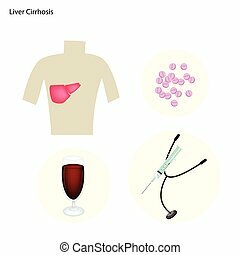 Medical Concept, Illustration of Liver Cirrhosis Disease with Prevention and Medical Treatments. 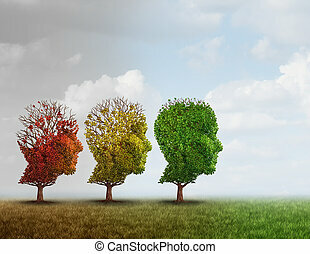 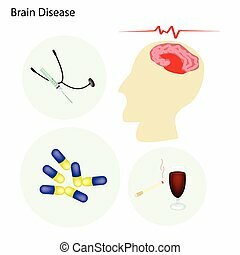 Medical Concept, Illustration of Brain and Nerve Diseases with Prevention and Medical Treatments. 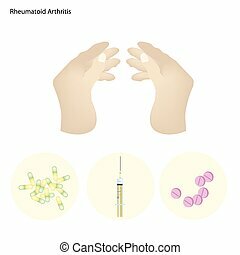 Medical Concept, Illustration of Rheumatoid Arthritis of Bone and Cartilage with Medical Treatments. 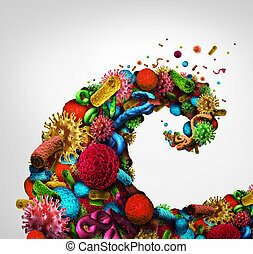 Disease wave medical concept as a group of virus bacteria and other microscopic pathogen icons shaped as a storm danger as a medicine and pharmaceutical metaphor for illness risk and treatment as a 3D illustration. 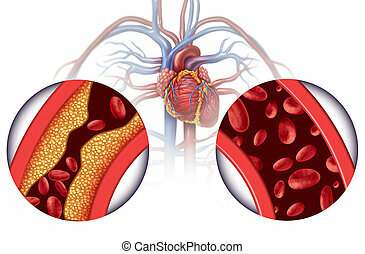 Chelation medicine treatment and alternative therapy for heart disease concept for human blood circulation disease with 3D illustration elements. 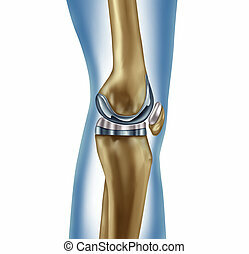 Knee replacement implant medical concept as a human leg anatomy after a prosthetic surgery as a musculoskeletal disease treatment symbol for orthopedics with 3D illustration elements. 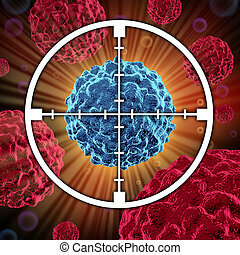 Treatment for cancer cells spreading and growing as malignant cells in a human body caused by environmental carcinogens and genetics showing a target aiming at the cancerous cell. 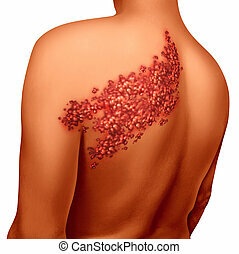 Shingles disease viral infection concept as a medical illustration with skin blisters hives and sores on a human back torso as a health symbol for a painful rash condition. 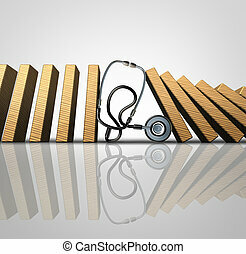 Medical treatment symbol as a hospital doctor stethoscope stopping domino pieces from falling further as a metaphor for treating a patient with proper diagnosis of symptoms as a 3D illustration. 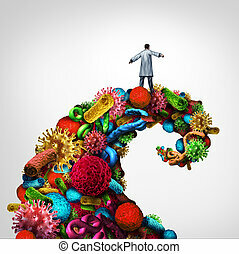 Disease struggle and immunology medical health concept as a doctor riding a dangerouse wave made of bacteria virus and cancer cells as a healthcare symbol for pathology and research into finding a cure. 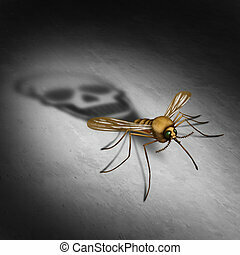 Mosquitto disease transmitting illness concept as an infected insect casting a shadow shaped as a death skull for zika virus risk that represents the danger of transmitting infection through bug bites resulting in infection and fever in a 3D illustration style. 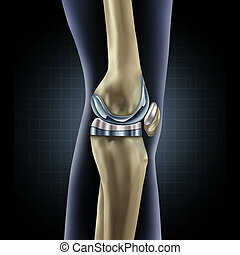 Replacement knee implant medical concept as a human leg anatomy after a prosthetic surgery as a musculoskeletal disease treatment symbol for orthopedics with 3D illustration elements on white. 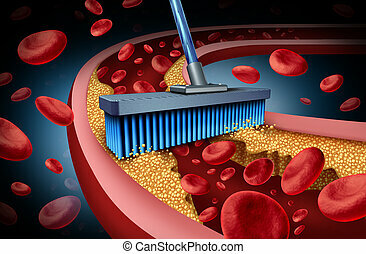 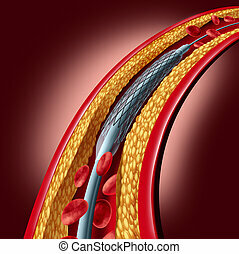 High Cholesterol treatment and medical therapy as a doctor on a ladder cleaning a problem heart made of greasy fast food or a surgeon removing fat buildup in a clogged human organ as a symbol of atherosclerosis disease health treatment. 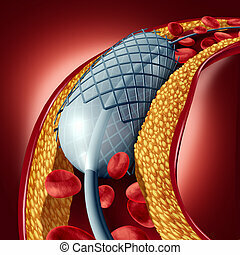 Stent coronary placement as an angioplasty medical implant concept as a heart disease treatment symbol with an implant in an artery that has cholesterol plaque blockage as a 3D illustration. 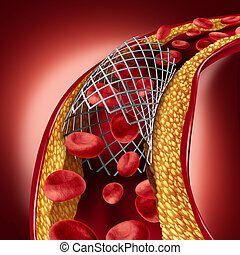 Angioplasty and stent concept as a heart disease treatment symbol with an implant in an artery that has cholesterol plaque blockage being opened for increased blood flow as a 3D illustration.